Austin Chessell has been working in the family law field since 2005 and offers family mediation services to couples going through divorce and separation. 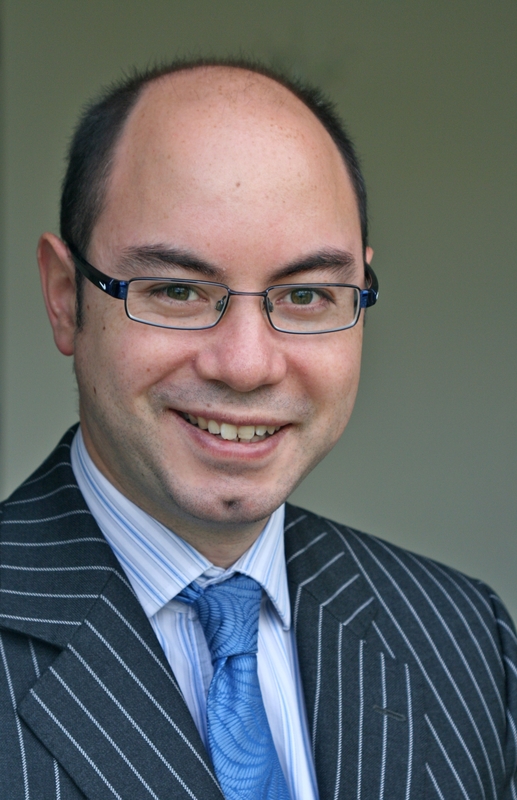 He is a qualified Collaborative Family Solicitor. Austin is involved in charity work in his free time. He was previously a member of the National Association of Child Contact Centres and worked as a volunteer in enabling children of separated families to spend time with their non-resident parents, and maintain family relationships. Austin is also an Honorary Legal Advisor at the Citizen’s Advice Bureau. He is a trustee for the charity Families Need Fathers.